Booragoon, in Perth’s southern suburbs, is an aboriginal word pertaining to the lower reaches of the Canning River. 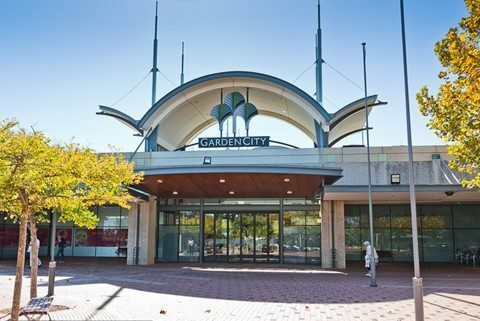 Booragoon’s development occurred between the 1960’s and early 1980’s the suburb now has a mix of residences, parks and commercial centres the largest of which is the Garden City Shopping Centre – one of the largest shopping centres in the Perth metropolitan area. As well, Booragoon features a cinema, aquatic / fitness centre and offices of the City of Melville. 10 kilometres south of Perth, Booragoon is quite an affluent suburb with median house prices in the vicinity of $300,000 above Perth’s median house price. There are actually 2,200 dwellings in the suburb of Booragoon and these all lie on Perth’s Swan Coastal Plain. The porous, sandy soils of this area are ideal for subterranean pests such as ants and termites and both these are quite commonly found in Booragoon but luckily, Perth Pest Control is skilled at their removal. Other pests we are quite often asked to remove in Booragoon are rats and possums. In cooler months the warmth and protection the ceiling of a home offers gives both these pests harbourage. Luckily for Booragoon residents, Perth Pest Control is quite adroit at the removal of both these pests. Bees and wasps can also present problems from time to time in Booragoon. Wasps in general, and European wasps in particular, can be quite dangerous – especially for children. European Wasps are a declared pest in WA and must be eradicated immediately and the local government and WA Department of Agriculture should be notified of their presence. Again, Perth Pest Control can help if you find these pests on your property. Perth Pest Control operates a fleet of licensed mobile technicians in the Booragoon area. We can assist with any general pest problem you may have as well as termite control in Booragoon. Contact us today and know you are dealing with one of Perth’s most knowledgeable and experienced pest control companies and one that is 100% WA family owned and operated.